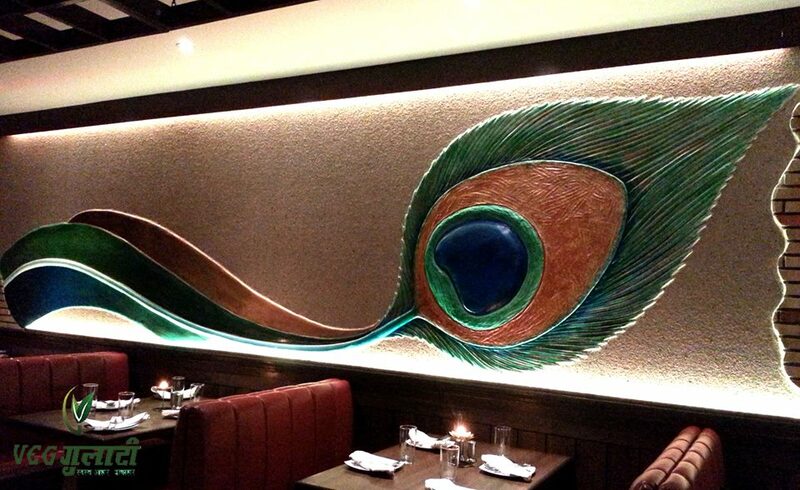 Veg Gulati Restaurant Pandara Road Super Anniversary Discount! 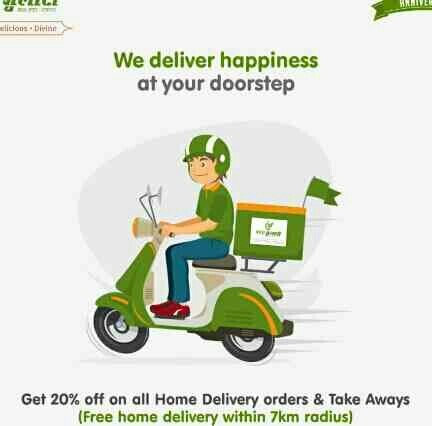 Get 20% off for Home Delivery. Hurry and start ordering! Call us - 011- 23388830, 011 - 23388862 or order online through Zomato and Swiggy.